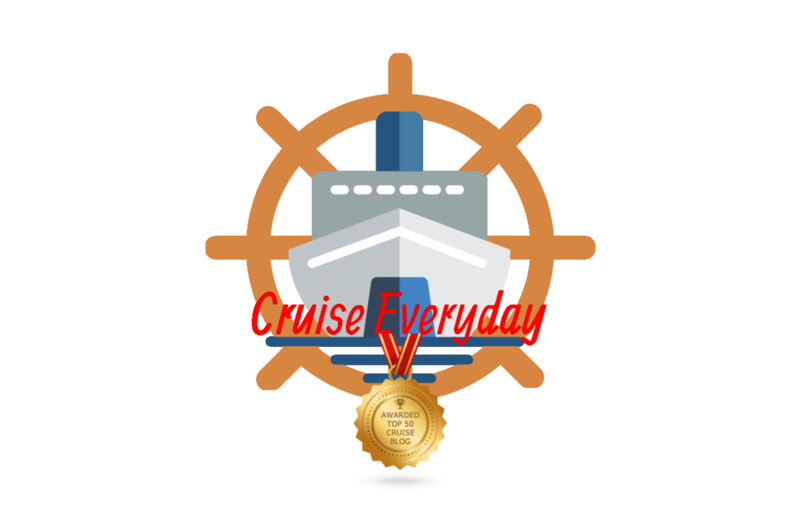 I am extremely proud to announce that this blog, yes, Cruise Everyday, has been rated one of the top 50 cruise blogs. Out of all of the cruise blogs, how are you supposed to know which ones are the best? Well, Feedspot has made that easy as they have compiled the top 50 into one post. You can choose which ones to subscribe to, and receive an email summary of every blog post posted within the past 24 hours. I am absolutely honored to be grouped in with so many amazing cruise blogs including Royal Caribbean Blog, Cruise Radio, Cruise Critic, Cruise Fever, and many more! Check out Feedspot to see the whole list! Most importantly, I would like to say a huge thank you to all of my readers and followers! None of this would have been possible without you, and for that I am forever grateful. When I started Cruise Everyday as a small Instagram account with only 25 followers, I never expected it to grow this big. Thank you.